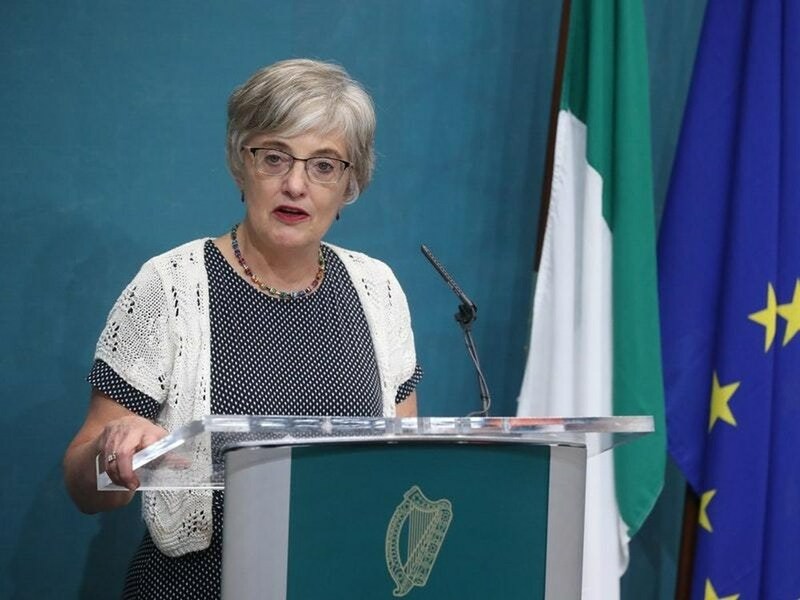 Scouting and Guide organisations, sports, arts and environment groups are among those to benefit from €11.1m in youth funding this year, according to the Minister for Children and Youth Affairs, Dr Katherine Zappone. National youth organisations are receiving an increase of at least 2.5% after the Minister secured additional youth funding in the Budget. These organisations provide exceptional engagement for the children and young people who are members nationwide. The funding ensures the continued promotion, growth and development of these organisations for young people. “The work being carried out with children and teenagers in local communities is transforming lives. Through sport, theatre, the arts as well as essential support services youth workers and volunteers are giving our young people skills for the future. In addition they are providing an alternative to anti-social behaviour, crime and drugs. As Minister I have seen the work at first hand throughout the country. I am asking each organisation to ensure that the funding is used to impact on as many young people as possible. Officials in my Department work side by side with the national youth organisations and we are always on the look-out for new ways to engage with more young people”. addressed. Extra exceptional funding of over €200,000 has been made available to Scouting Ireland on the strictest understanding that it will be solely used to staff its safeguarding office.